of 2600. The format continued to be that of a monthly newsletter: three sheets of paper with loose-leaf holes punched in them for the convenience of readers. are quite applicable today. Most every telephone number printed, however, has likely changed. 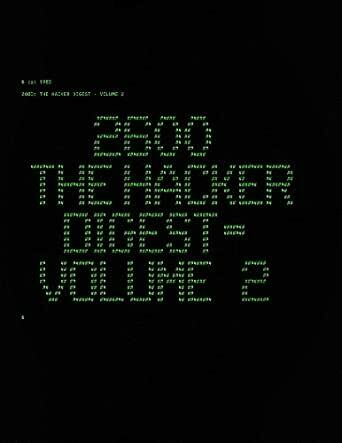 For anyone interested in the early days of hacking, this pub (and the accompanying Volume 1) are great. So much info, some of which is still relevant today!